A specialist in SBA loan processing, Debbie is committed to helping small business owners achieve their dreams. 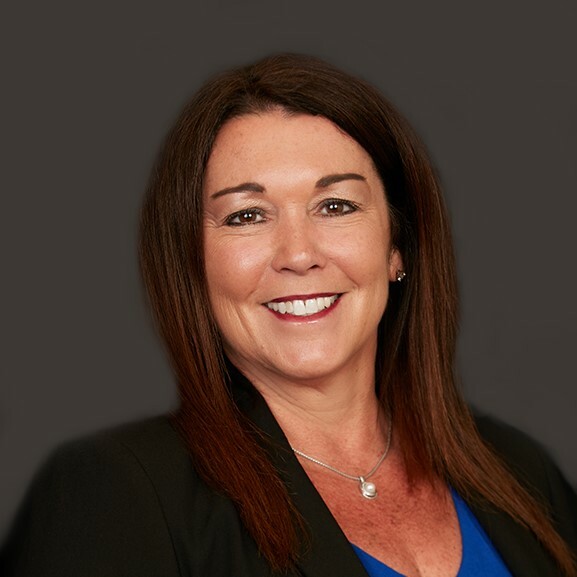 With over 15 years in the SBA lending industry, Debbie oversees and manages the SBA Complete processing team to ensure greater ease, efficiency, and client satisfaction. In her position, she is responsible for facilitating the packaging, closing, and funding of all loans provided to SBA Complete lender clients. Debbie takes care of the details, helping to simplify, support, and supplement the SBA lending process for financial institutions nationwide.